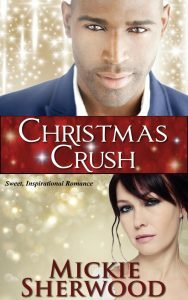 Buy Christmas Crush on Amazon, Kobo and Barnes & Noble! With all of her interest combined, fascinating characters and intriguing circumstances can develop.Mickie also enjoys a good laugh. Revel in the humorous stories she shares about life, at her blog—Mickie’s Mutterings.